What are the different types of abuse? Abuse is beast which takes many forms. Sadly, our society is rife with human beings displaying abusive behaviour toward others. Abusive behaviour can affect every aspect of an individual’s life. Relationships, well-being, finances, self-esteem, physical and mental health can all come under siege when abuse of any kind occurs. The complex nature of our relationships and interactions with others gives rise to perceived differences in power. This often leads to abusive behaviour manifesting in a variety of ways and can be difficult to recognise, especially for those who are suffering. The common thread however, is the destructive nature and long lasting effects for survivors. As a survivor myself, I understand the journey that is required to healing. At times, it is filled with darkness, desperation and helplessness. Whilst we strive to better understand the underlying causes and conditions of abusive relationships, it’s critical we provide as much education, support and legal guidance as possible for abuse survivors. Rather than creating an exhaustive list, I will detail the most common categories of abuse and examine what constitutes these types of abuse, how to recognise when someone is at risk, what legal avenues are available and resources available in the community for survivors. Physical abuse can occur over prolonged periods, or in random cycles of intensity. The effects on the person suffering the abuse can differ significantly between individuals. Physical symptoms include bruising (particularly in defensive areas on the forearms, hands and legs) scratches, burns, cuts and swelling. In many cases, people will attempt to make the evidence of abuse inconspicuous by using makeup, or clothing that appears out of the ordinary, including large sunglasses, scarves, hooded jumpers and long sleeves. Can I receive compensation for physical abuse? The NSW State government provides a Victims Support Scheme for people who have suffered physical abuse. This is intended to help with short-term medical costs which may have arisen, as well as to compensate for loss of regular work and to acknowledge the trauma as a result. Sexual abuse occurs when someone in a position of power forces another person to be involved in an act of a sexual nature. Can I receive compensation for sexual abuse? Kelso Lawyers specialises in achieving justice and compensation for survivors of institutional child abuse, to help people find healing and move on with their lives. You can download our comprehensive Guide to Compensation for further information and contact us for a confidential, respectful conversation about your situation. Although there is rarely any physical evidence to accompany psychological abuse, it can cause significant trauma and distress. One of the biggest dangers involving emotional abuse is that, unlike physical and sexual abuse, it can be more difficult to identify and detect, for both the individual and their family and friends. Even if identified, emotional abuse is often dismissed as being insignificant, which only serves to compound the issue and heighten feelings of isolation, fear and guilt from the person suffering. When someone is experiencing emotional abuse, they tend to be particularly sensitive when the abuser is present. You may notice them avoiding eye contact, being reluctant to speak up, or hesitant to socialise. The psychological damage of emotional abuse can also cause people to distort and magnify their own guilt or shame in seemingly innocuous situations. Can I receive compensation for emotional abuse? In some cases, it is possible to receive compensation for the distress suffered from emotional abuse. You can contact Victims Services for more information. Economic abuse usually occurs in domestic relationships between partners. This form of abuse involves preventing access to finances or using money, work and employment status to control or manipulate. Restricting access to shared accounts. Making significant purchases without discussion or consultation. Using your name to apply for credit cards or other financial products against your will. Restricting access to financial advice. People suffering from economic abuse will often seem unable to adequately care for their own wellbeing or for their children. Other symptoms may include seeking basic financial advice, offering to work illegally or for cash and making unusual requests to borrow money from friends or family. Can I receive compensation for economic abuse? 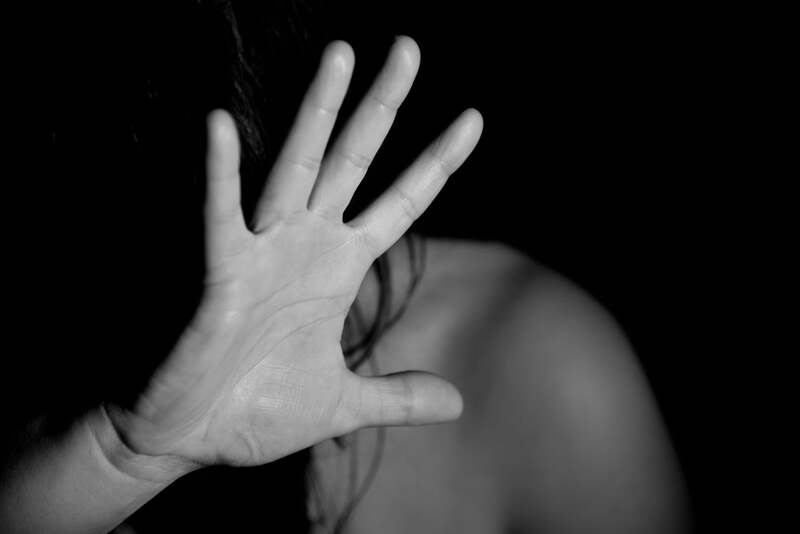 In many states in Australia, economic abuse is classified as a form of domestic violence, although this is not the case in NSW. Contact Victims Services NSW for more information about financial support for survivors of abuse. Penda SmartPhone App – Financial tips, legal information and referrals for women who have experienced domestic and family violence. If you have been abused by an institution or member of the clergy, get in touch with Kelso Lawyers today. We would like to help you. Making Justice Difficult: Why is the Government’s National Redress Scheme So Broken? Will the Catholic Church ever learn their lesson? Who will pay for Cardinal Pell’s defence? What will happen to Australia’s most hated man, George Pell? When will the Government recognise its own abuse victims? Was the Child Abuse Royal Commission a waste of time? Is there one rule for Muslims and another for the rest? The National Redress Scheme – Does Australia Need One? What happens after I have made a compensation claim? What is Alternative Dispute Resolution (ADR)?